There was once a time when you required a big box under your TV to watch any media in 4K, but that time seems to have passed. With Roku, Chromecast, and now the Amazon Fire TV Stick, 4K streaming can be had for a fraction of the cost it’s been in the past. Moreover, if Amazon keeps improving the content and accessibility on the Fire TV platform, Roku and Google could have something to worry about. The all-new Fire TV Stick 4K hits at $50.00USD ($69.99CAD) and brings with it Dolby Vision, HDR10+, Dolby Atmos, Amazon Alexa voice search, and a new, more useful remote. 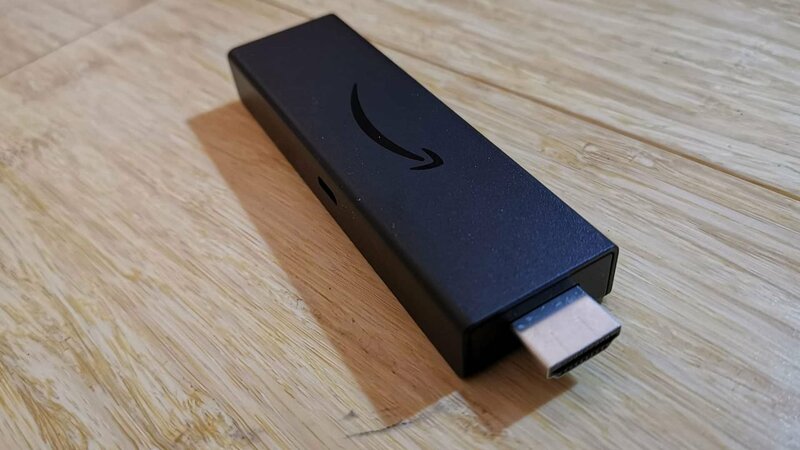 Amazon has managed to improve on the Fire TV Stick in the most important ways, making the device a joy to set up and use. While Amazon has a bit of a battle if they want to unseat Roku as the de facto streaming stick, what they have on offer in this latest iteration of the hardware will help them come close. The platform has never felt more cohesive, and the apps and overall user experience feel much more mature this time around. Much of my excitement for the Fire TV Stick 4K comes from the improved remote. While past remotes did the job, they were utilitarian and a bit small for my taste. They also lacked any ability to control the TV or change the volume, but that has changed. 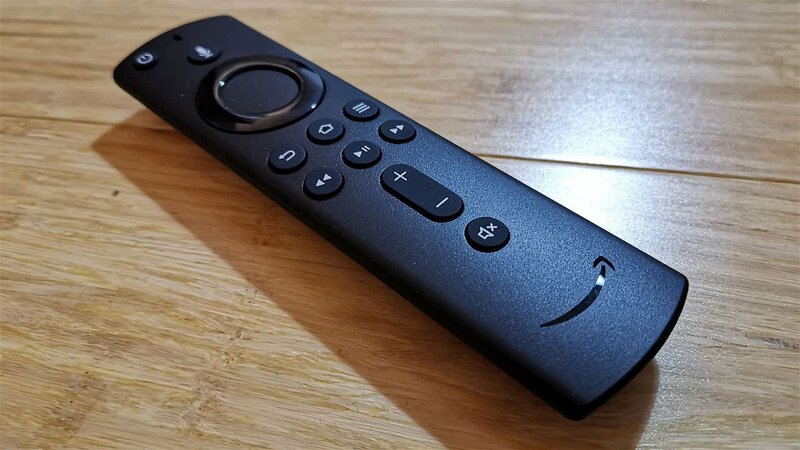 The new remote not only adds the ability to adjust volume and power on devices, it also comes equipped with the renowned Amazon Alexa voice assistant. Having tested a wide range if Amazon Echo products recently, it is great to see Amazon carrying their voice assistant forward for all significant entertainment-based devices. There is something special about having Alexa start a show just by using your voice, something I used to love doing with the ill-fated Kinect on the Xbox One. Should you already have a previous iteration of the Fire TV Stick and are not in the market for 4K content, or just are still using a 1080p TV, Amazon is selling the new remote for $30USD to give your existing hardware the features the remote allows, such as tv control and a voice assistant. The Fire TV Stick 4K is also no slouch when it comes to performance, packing a quad-core 1.7 GHz processor, making it more powerful than last year’s Fire TV with its 1.5GHz chip—and that power is on full display as you use the interface. Jumping into apps, using the UI, and starting and watching content all feel snappy and smooth. Even in the highest bitrate content, the Fire TV Stick 4K never had any issues delivering content, and with the inclusion of Dolby Vision, HDR10+ and Dolby Atmos (when supported) the content looks and sound fantastic. If I have any problem, it is with the selection of channels. While most things you could want are on the platform, there are still a few gaps in the selection, especially when comparing it to the Roku and Apple TV platforms. Most common apps such as Netflix, Funimation, Crunchyroll, CTV, PLEX, Twitch, Prime Video, etc. are available, but a few of the more obscure choices are missing at this time. And with YouTube only running through a web instance, it is far from optimal, especially if it is one of your main sources for media. What content is there works as one would hope, and I have to say the Amazon Original content included with Prime is getting better every year. From American Gods and The Tick to The Man in the High Castle, Amazon is producing fantastic shows, and they all look stunning in 4K and HDR10+. As with any new technology, the selection of HDR movies is limited at this time, especially since there is no way to access the Apple iTunes store, but this seems to be growing thanks to more services pushing higher quality content onto the platform. While it is only an iterative update from last year’s Fire TV Stick, what is on offer if you have a 4K TV is well worth the upgrade. 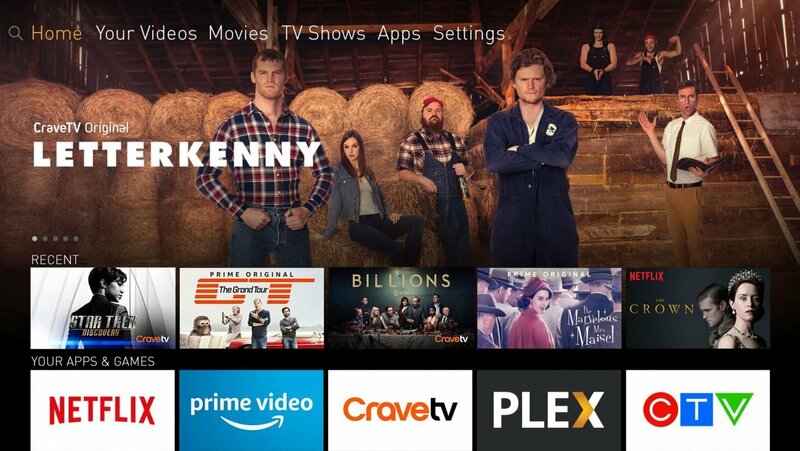 Fire TV has come a long way, and if Amazon keeps improving the platform, it could easily be the contender for king of streaming. 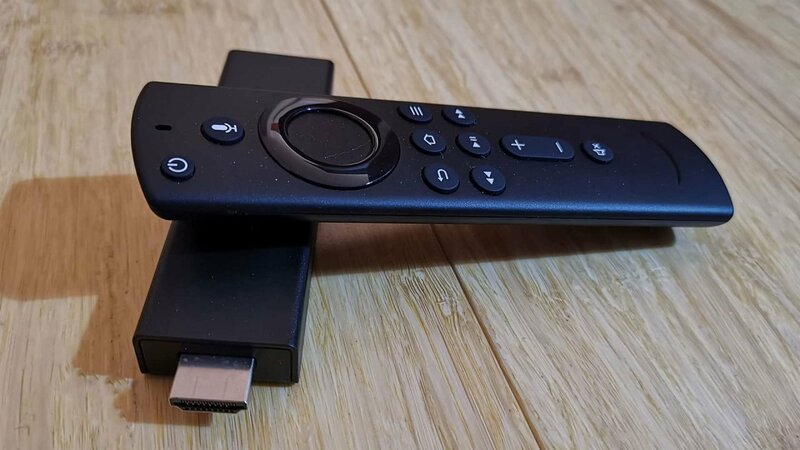 As it is now, if you are looking for an inexpensive way to experience 4K content and enjoy voice assistants, look no further than the Amazon Fire TV Stick 4k.